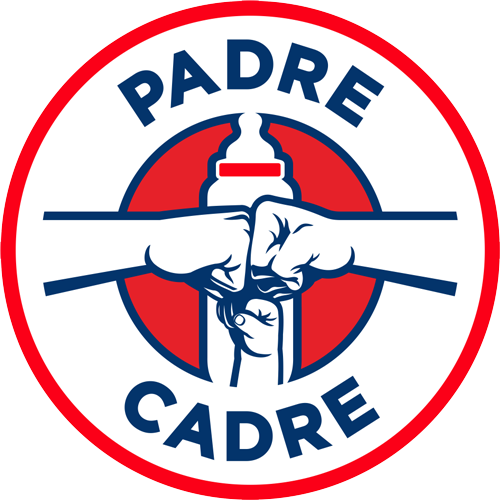 First Year Dads Class – Make the Most of Your Daddy Mojo! If you need to reach Dr. Singley, please refer to our contact page. 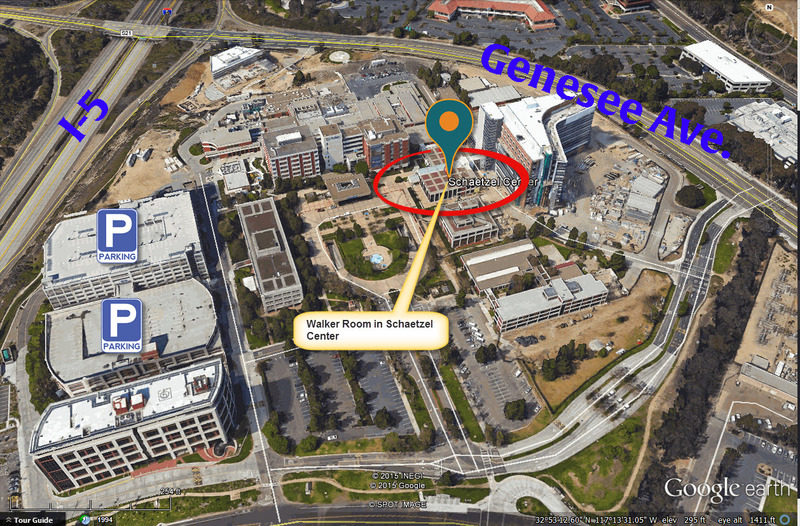 Click here to see image of where the Schaetzel Center is located within the hospital complex. Please note that we are no longer holding classes at the Scripps Mende well being UTC location, as that location has closed.